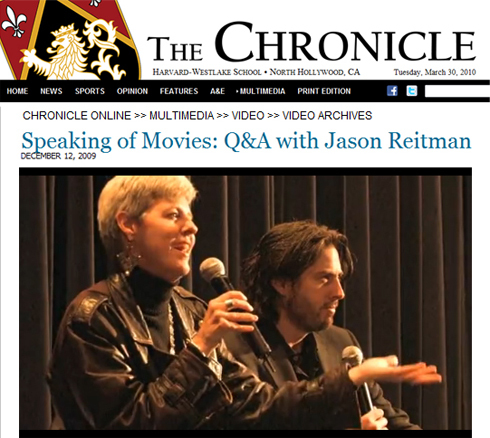 In December 2009, I co-hosted (with my colleague and collaborator Kevin O’Malley) another event in our series Speaking of Movies with Jason Reitman. We created the series with Jason, our former student from the Harvard-Westlake class of 1995, to interview interesting people from the film industry in front of a student audience. With the recent release of Up in the Air, we decided to turn the tables and have Jason be our guest. We screened the film at Paramount Studios for an audience of Harvard-Westlake students, parents and alumni. The event “sold out” in 2 hours! 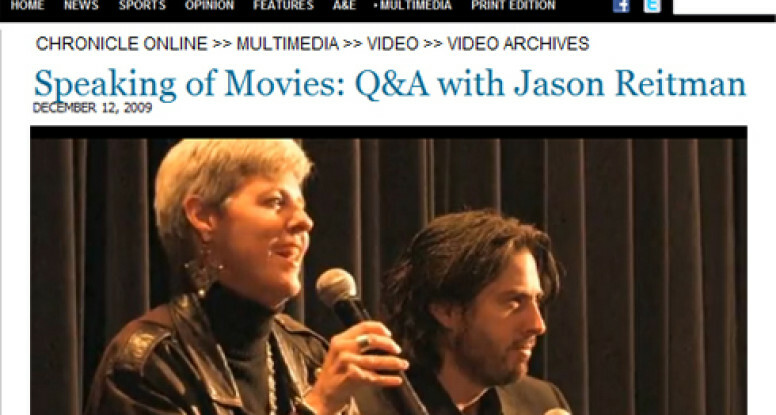 After the screening, I interviewed Reitman and O’Malley videotaped. It was exciting to see the film after having visited the set in St. Louis with my daughters. We had seen some of the scenes being shot and between takes Jason entertained us by showing us scenes on his laptop that he’d already edited. There was a particular scene we watched being filmed in which George Clooney’s character must fire the man he most admires, the head of the airlines played by Sam Elliott. The scene wasn’t in the movie! I ran up to Jason afterwards and asked, “Where was that scene?” and he informed me it will be on the DVD. So look for that. 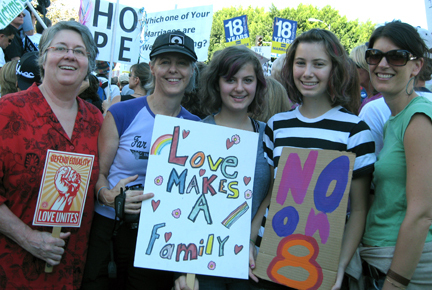 The award-winning Harvard-Westlake school newspaper, The Chronicle, has posted the interview. I’ve seen Jason do a few Q and A’s now and I’m really impressed with him as a public speaker. He is charming, funny, and insightful. Check out his analysis of why we like (I do!) the TV show 24. Enjoy! Gaulke Interviews Reitman from hw chronicle on Vimeo. This Wednesday, February 25, 2009, I will be on two panels at the College Art Association conference in Los Angeles. I am chairing the panel, What’s the Story: Public Art and Narrative. It requires a CAA conference pass which you can find out more about here http://conference.collegeart.org/2009/. The second panel, Breaking in Two and Mending: Art and Motherhood, is free and open to the public, as it is sponsored by Women’s Caucus for Art. 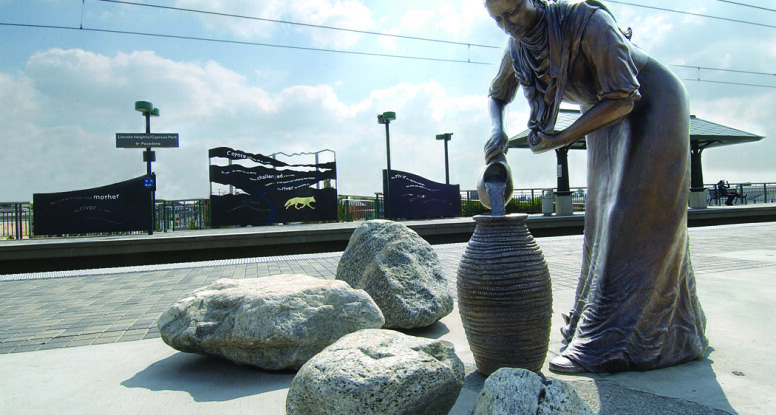 Public art can be “plop art,” completely unrelated to its location, or it can be intimately connected to the history, culture, and geography of the place where it is sited. What happens when public artists see themselves in service of a story about the place or community in which the work will exist? What motivates the artist to approach the work in this way and what is the process of researching and creating the work? 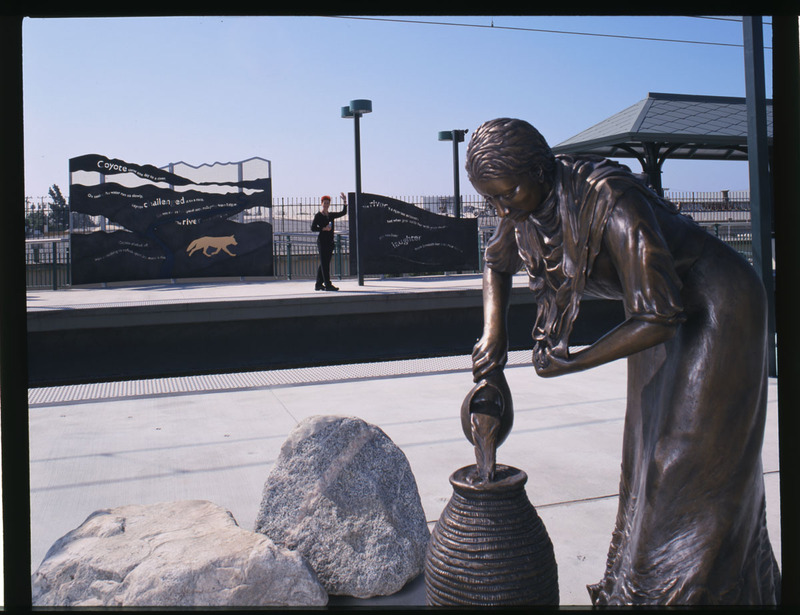 Los Angeles has a rich tradition of public art ranging from historic works from its founding in the nineteenth century through the WPA era, to more recent murals by community activists, to contemporary artworks integrated into metro stations, libraries, and civic locations. 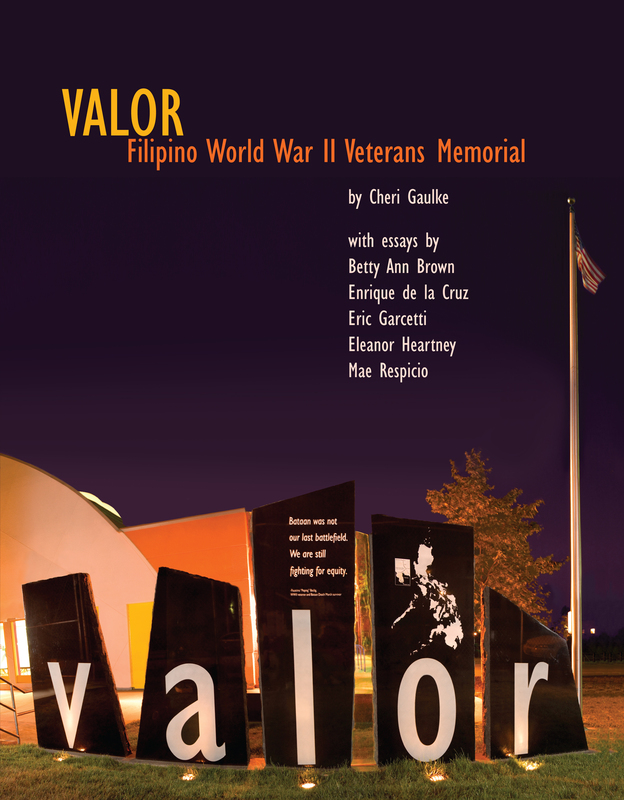 Many of these works reveal fascinating stories about the people, both ordinary and extraordinary, who have contributed to making Los Angeles into a multicultural city. The presenters on this panel include scholars and working artists who will bring insights into a discussion of such issues as: How do artists distill complex historical stories into visual statements? 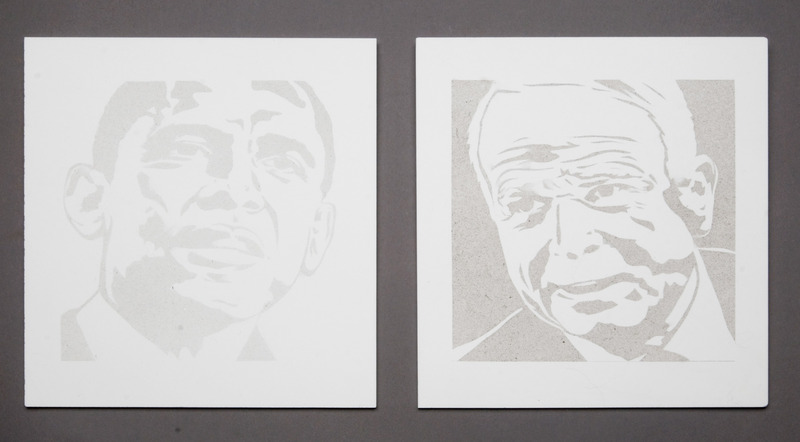 What is the role of text in narrative-based visual art? 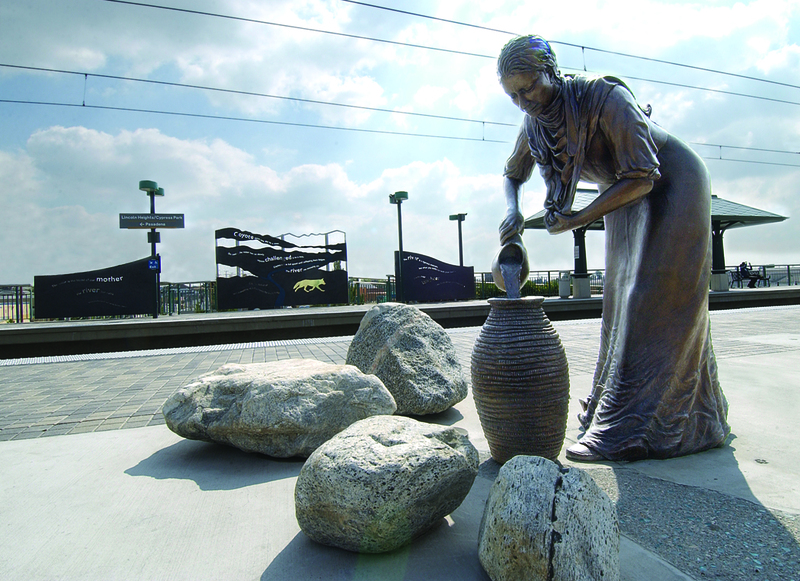 How do public artists engage audiences as active viewers? Is collaboration with non-artists a component of making the work? Does the ethnic identity of the artists and the communities, if different, present challenges in the production of the work? Does the gender or politics of the artists to be featured in this panel presentation, which are female and feminist, play a role in their aesthetic or thematic approach? Marlena Doktorczyk Donohue – “The Theory and Practice of Social Story Telling” Donohue will lay out a theoretical framework while discussing specific projects by Kim Abeles and Cheri Gaulke. Holly Barnet-Sanchez – “Meanings that Change Over Time – The Public Faces of Murals at Estrada Courts Housing Project in East LA” An historic look at murals produced in a federally funded housing project in the 1970s. May Sun – will present her many works in LA that incorporate text and storytelling including “Listening for the Trains to Come” in Chinatown, “La Ballona” in Culver City, “Sky Coyote” in Woodland Hills, “Flow” in Pasadena, (title?) in Union Station, and the Hollywood & Western Red Line Subway station. 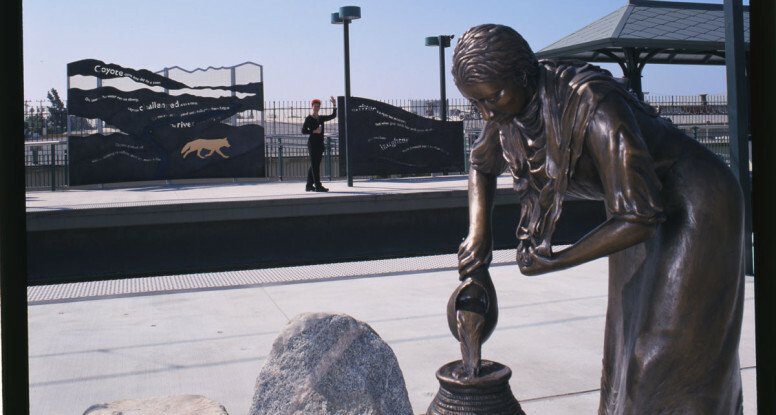 Sheila de Bretteville – “LA to Ekaterinburg; how this story develops…” De Bretteville will discuss the evolution of her public art practice from early Los Angeles public artworks (Biddy Mason wall, Little Tokyo sidewalk) to a recent project in Russia. Jacki Apple – on the Venice Oakwood Project which presents a visual and oral history of African-American seniors in Venice. A lively discussion about the challenges faced by artist-mothers, as well as the benefits of their very full lives. The session is structured around 5 themes, with two panelists each conversing about that theme. The artist-mother, in her expression of motherhood, breaks away from the image of motherhood fed to us by the media. 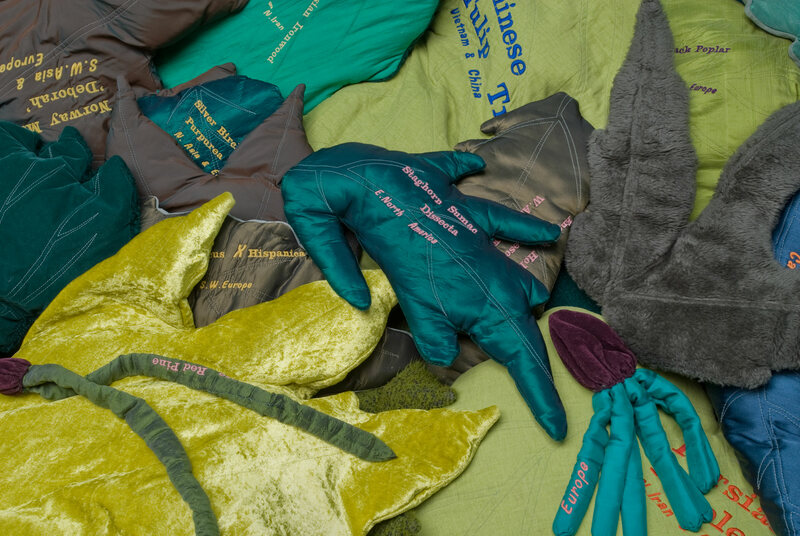 What new ways do we see artist-mothers expressing an essential topic that has been trivialized and devalued because it is too ‘obvious.’ What is the public’s reaction to these artistic expressions of motherhood? How do artist-mothers deal with conflicting priorities? The artist-mother can be pulled equally by both the need to produce art and the need to respond to children’s needs and be present with the family. Culturally, these have been incompatible if we still think of the artist as being selfish, self-obsessed and the mother as selfless, all-sacrificing.Please also discuss partners in the home, especially supportive partners. How do women make it in the art world? What have been some of the choices they have made in order to sustain their art and make it all work? The social/economical system is not supportive of professional women who have children, and even less of artists who have children. How does this affect women as a whole? 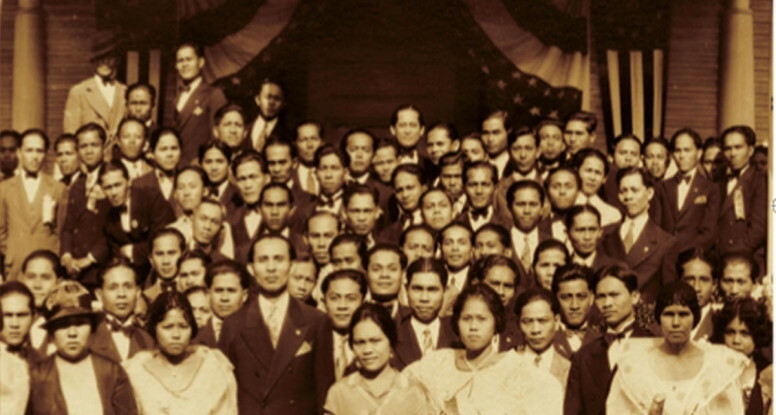 How does it affect different ethnic groups? For some professions in the arts, is it an advantage to hide one’s identity as mother in order to get a job? What differences have there been in raising children in the 70s as opposed to raising children today? What rewards have there been for both mother and child when the artist-mother is dedicated to both aspects of her life? What is this like when the children are still at home, as compared to later when the children leave and are independent? Breaking in Two: The Documentary Film focuses on the creation of this group exhibition, as a starting point for an exploration into the mother’s psyche and into our culture’s conditioning.